The Premiere Physiotherapist Insurance Protection in Canada. Get Your Instant Certificate Today! Physiotherapists are the pinnacle of the physical practitioners in the complementary health care industry. Shouldn’t you have the pinnacle of insurance protection, too? We think so. That’s why we designed our physiotherapist insurance program to offer the best protection in the industry. 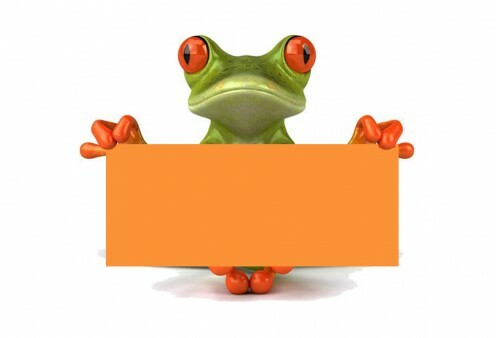 We have experience providing top level expertise and service. Lackner McLennan Insurance has been protecting the complementary health care provider industry for over 20 years and now we are enhancing our physiotherapist insurance product. We are now proud to start offering our professional liability insurance expertise to the extremely well trained and safe occupation of physiotherapists. We continually work with our insurance companies to find a professional liability insurance package that is affordable and effective for physiotherapists across the country. Even better, there’s no membership fee required to enroll! We can provide you with a college approved professional liability insurance package. And to ensure everything goes smoothly we are available to answer your questions regarding your policy, provide claim counselling and help you manage your liability exposure as a physiotherapist. Physiotherapists are highly trained professionals! Don’t just rely on any old insurance policy. You’ve worked hard to ensure your clientele are looked after and treated properly. But, what if something happened and you got sued? The purpose of a professional liability policy is to defend you, the physiotherapist, from a claim. Claims can come in many different forms, depending on what your patient does. Everything from misusing your advice to seeking treatment from another negligent professional could result in a lawsuit and devastate your career as a physiotherapist! Because of your professional training as a physiotherapist and college registration in the eyes of the court you are certified professional. This aspect of your physiotherapy career makes requiring specific professional liability insurance that is designed specifically for your business a necessity. When something happens to one of your clients, a fall during a treatment, a negative reaction to one of your stretches or the worsening of their current symptoms, you want to be able to call your insurance broker who is responsible for your physiotherapist professional liability insurance and get a response. $5,000,000 Professional Liability – Which is any claim brought forth through your actions or non-actions for example: you cause injury to a third party during the course of your professional service. $10,000 Criminal Defence Cost Reimbursement -Applies to allegations of sexual, physical, or verbal abuse. This coverage will reimburse you for legal expenses in the defense of an allegation, provided you plead not guilty and are found not guilty. Get your physiotherapy insurance protection in minutes. 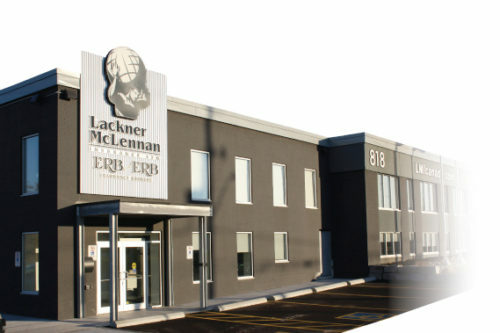 At Lackner McLennan Insurance we designed the process of procuring insurance easily, affordably and quickly! You can take solace in the fact that we worked hard to bring Physioinsurance.ca to you and the certificate you get is backed by a Novex, part of Intact, which is Canada’s largest insurance company. Don’t wait for a claim before realizing you don’t have the proper professional physiotherapist insurance policy. Simply hit the apply button above and complete the simple application to get your professional liability insurance certificate as a physiotherapist. It’s as easy as that. Lackner McLennan insurance is dedicated to the physiotherapist community. We work hard to reduce premiums, increase professional liability limits and work to continually enhance our service standards. Get your insurance today.